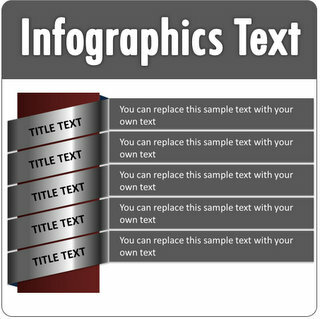 Find creative and fully editable infographic templates with curved arrows, metallic finish, 3D effect, paper effect, ribbons and more. 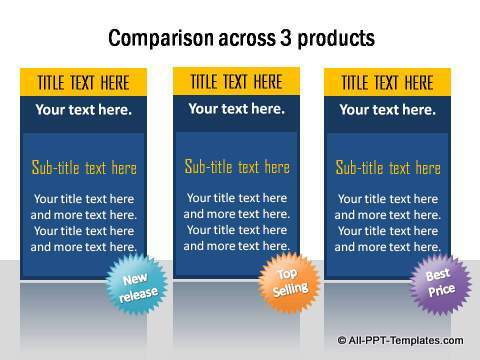 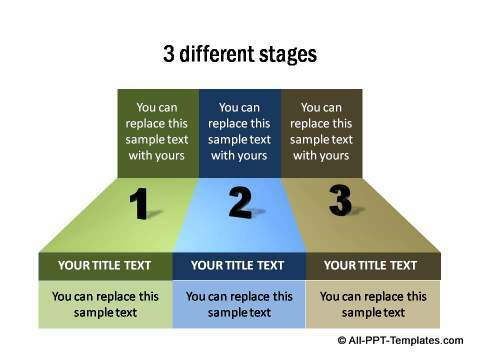 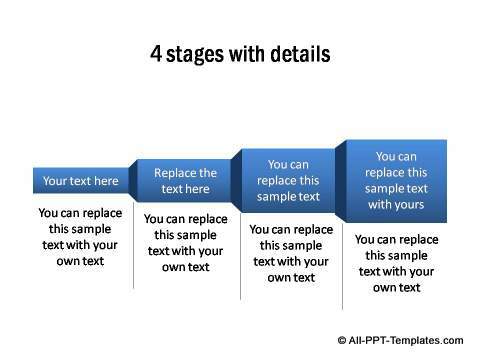 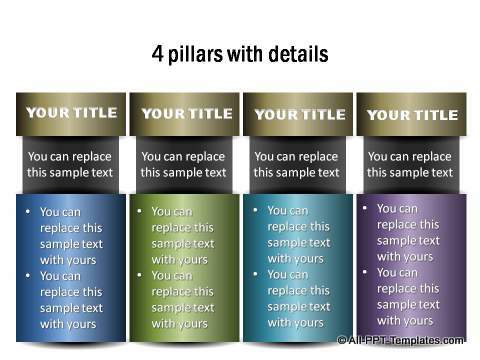 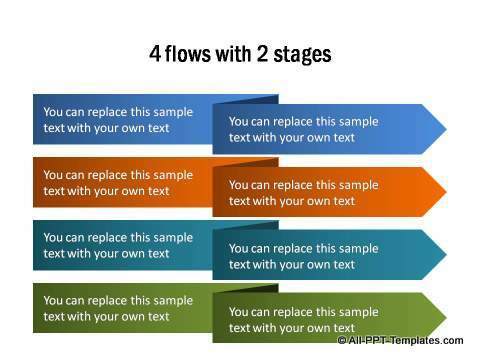 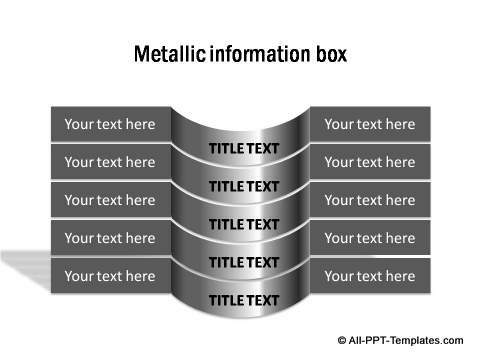 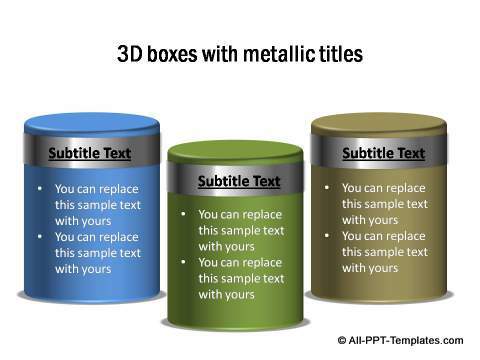 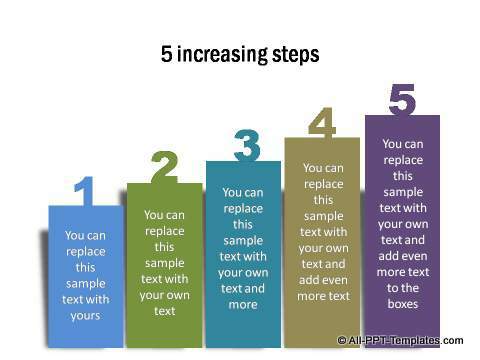 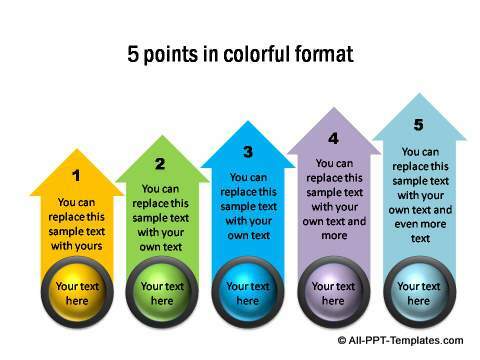 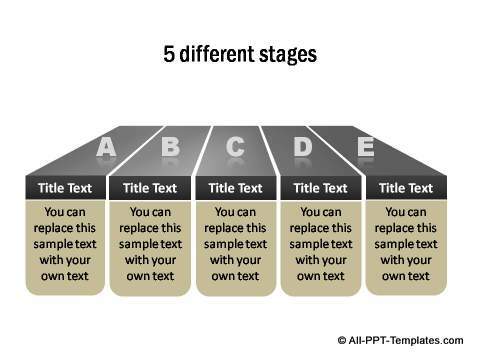 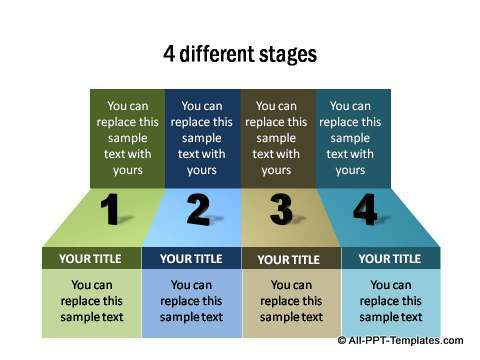 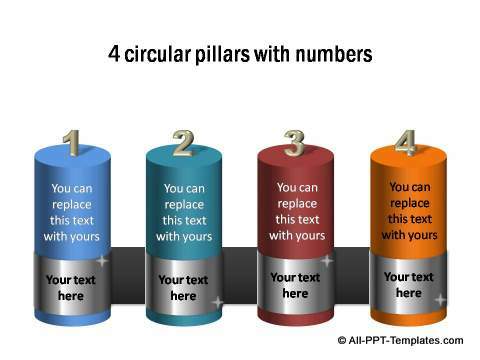 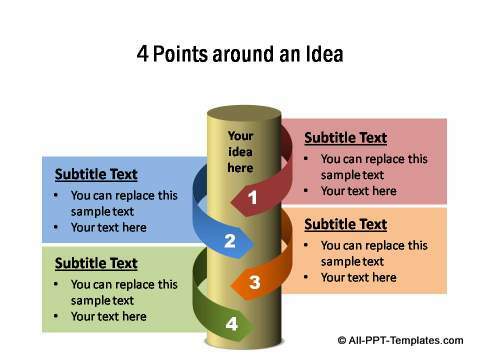 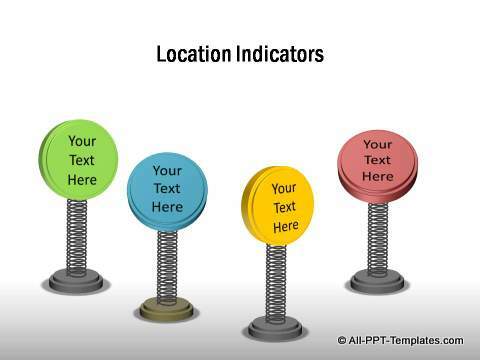 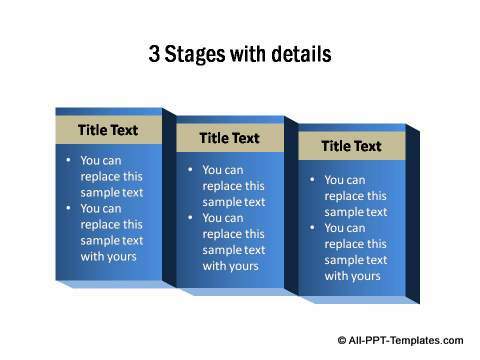 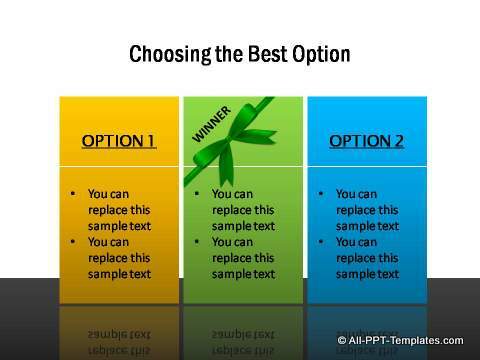 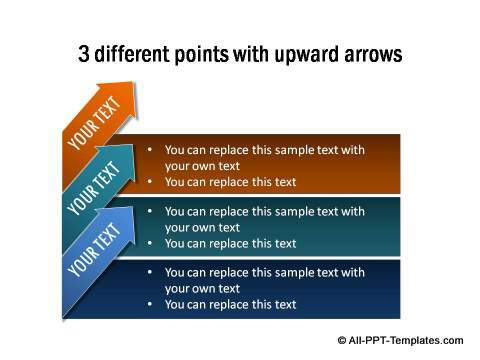 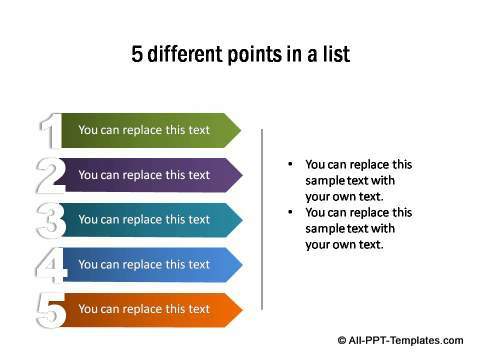 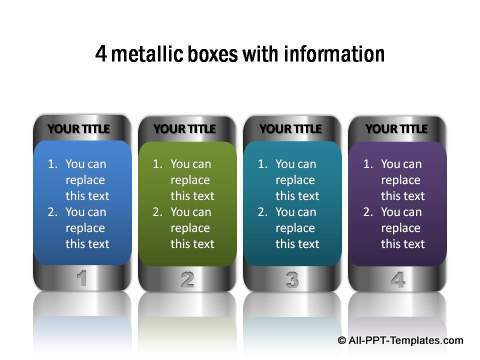 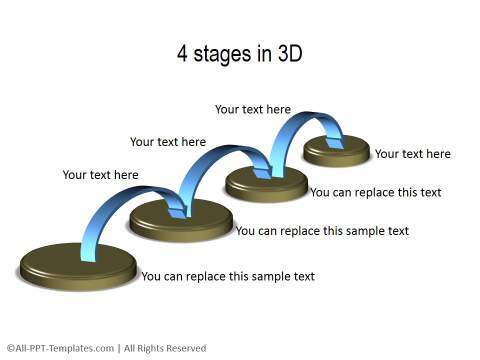 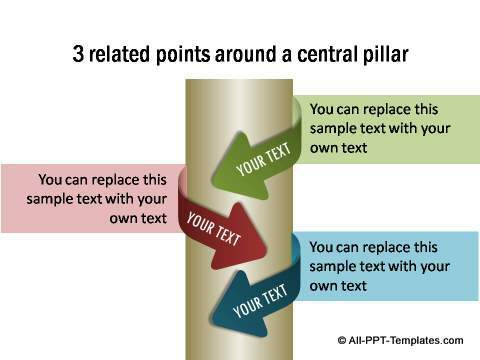 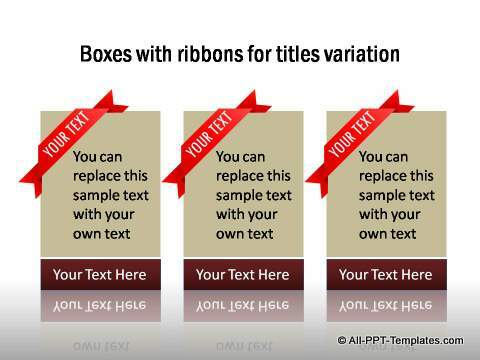 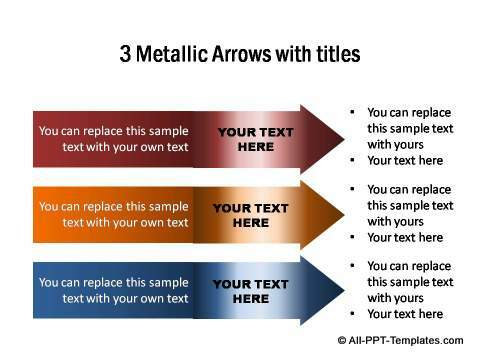 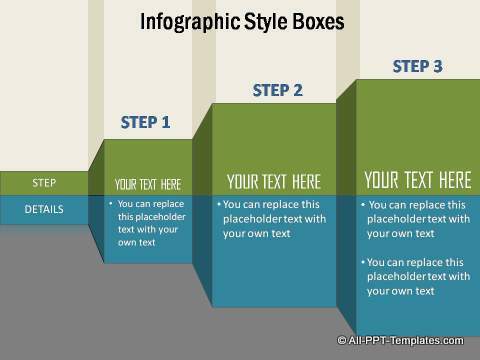 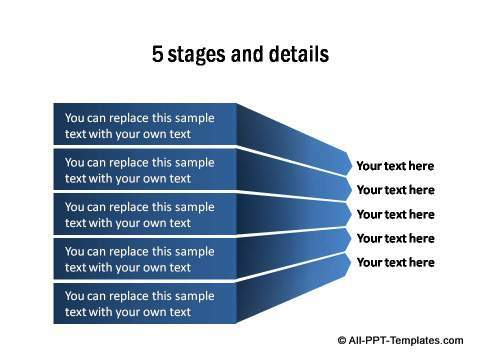 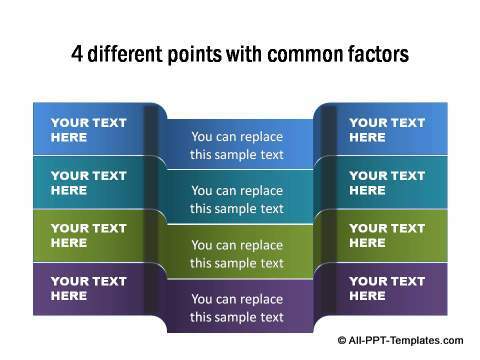 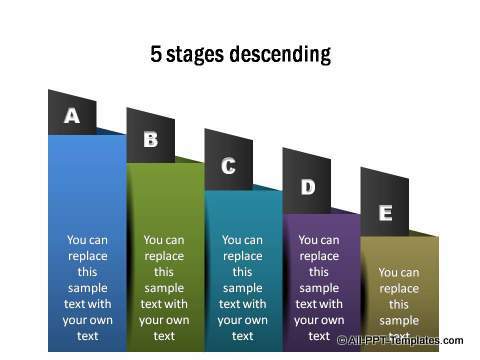 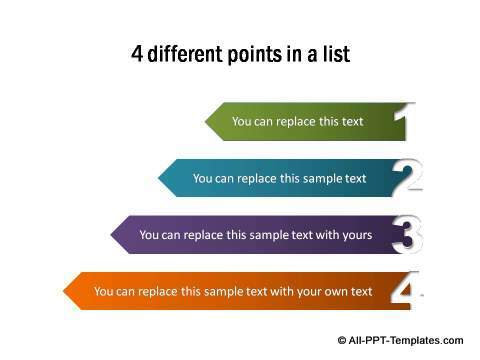 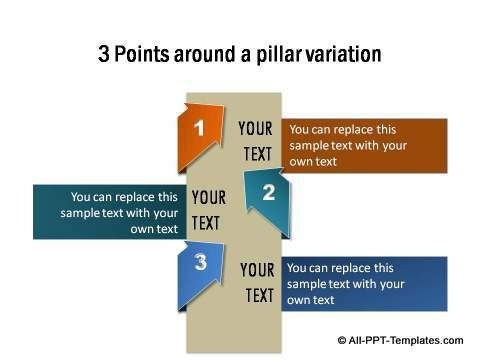 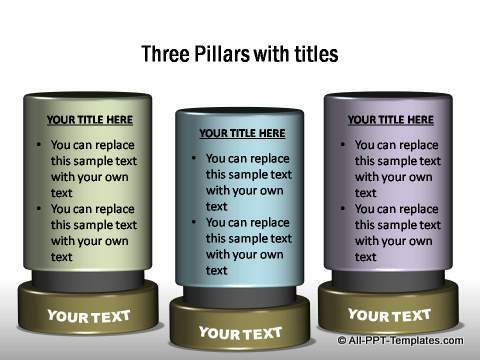 Use these stunning templates in your presentations to share your text and information. 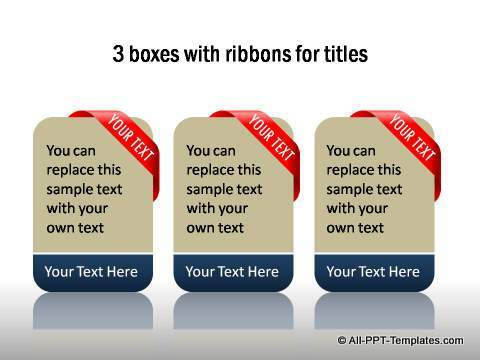 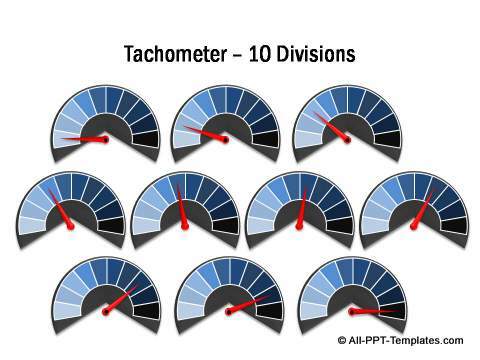 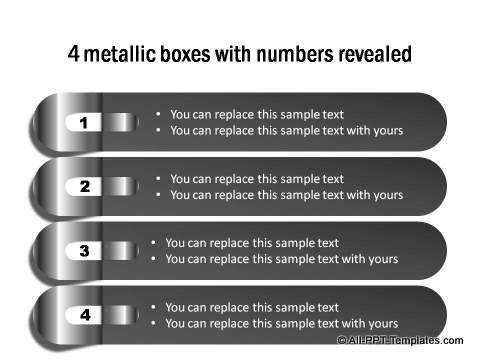 They are fully editable templates for PowerPoint. 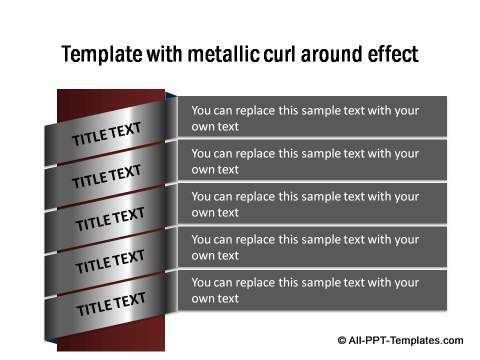 Click on the thumbnails below to view details and download templates.